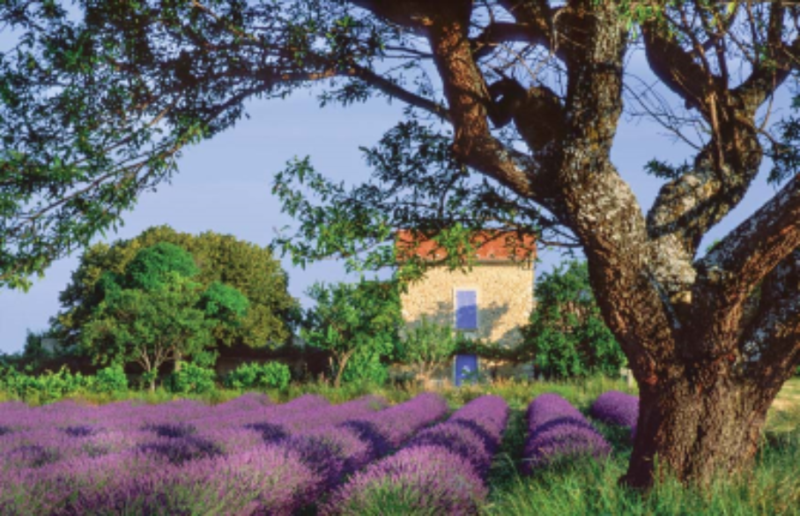 Join us on the Uniworld SS Catherine from September 1 - 8, 2019 and sail through Burgundy & Provence! Book before April 10, 2019 and save up to $2,000.00 per stateroom! Call us today for pricing and to book. DAY 1: Lyon (Embark): Arrive at Lyon–Saint-Exupéry Airport. If your cruise package includes a group arrival transfer or if you have purchased a private arrival transfer, you will be greeted by a Uniworld representative and transferred to the ship. DAY 2: Mâcon (Beaune): The pace of life is decidedly more relaxed in Burgundy, where endless rows of grapes hang heavy on the vine. The capital of the region’s wine trade, Beaune, is renowned for its history, beauty and highly prized wine, as well as its medieval-era hospital— the Hospices de Beaune. Located in the southernmost part of Burgundy, Mâcon, a Saône River port, is your gateway to Beaune. A special Captain’s Welcome Reception and Dinner will be prepared for you this evening. DAY 3: Lyon: As the epicenter of French gastronomy, Lyon is a city of tantalizing contrasts. There’s much to explore here, from the work of culinary visionaries to silk weavers’ secret passageways. After your choice of excursions, embrace the locals’ favorite mode of transportation with a patisserie-fueled bike ride—a great way to see the sights. Two rivers: one tranquil, one torrential. Two hills: one for labor, where the sound of the silk weavers’ looms used to echo; the other for prayers, crowned by a spectacular basilica. Two cities, as different as night and day: one boasting colorful Old World façades, medieval mansions and hidden passageways; one with a sophisticated urbanity reminiscent of Paris. 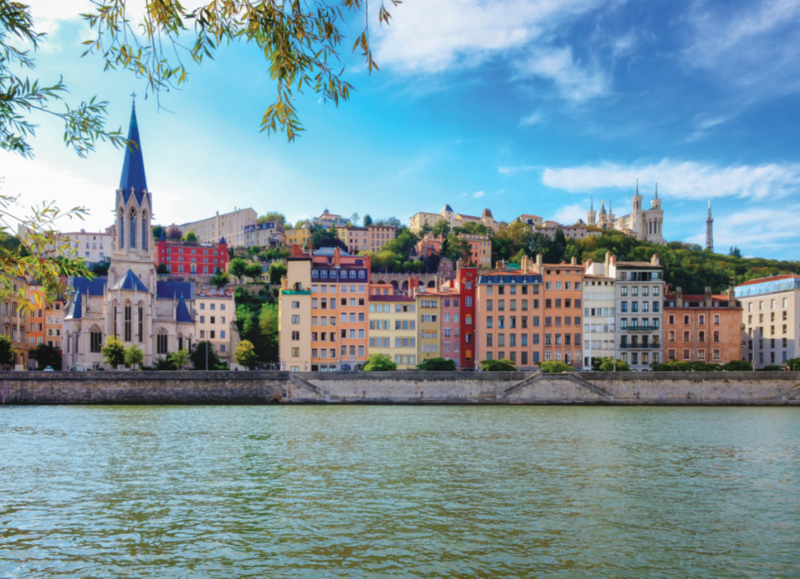 Situated at the confluence of the Rhône and Saône rivers, and with roots stretching back over 2,000 years to the days of Julius Caesar, Lyon is a place of fascinating dualities. Today you have your choice of ways to explore this city of contrasts: Sample its culinary riches with a visit to its peerless market hall or follow the footsteps of the silk weavers in the old quarter. For a more active option, see the city from its extensive—and lovely—bike paths. DAY 4: Tournon (Tain-l’Hermitage): If you love fine wine, you’ll love the twin villages of Tournon and Tain-l’Hermitage. Whether you opt for a guided walk or a more vigorous vineyard hike, you’ll also have a chance to taste the local specialty—wonderful wines made primarily from Syrah grapes. DAY 5: Viviers: Meet some new friends today in the village of Viviers; encounters that really get at the heart and soul of the French people and their culture and traditions. No matter whom you get to know—a pottery maker, a dance teacher or a local homeowner—you’ll have an enjoyable and truly authentic experience, something you’ll remember for years to come. An enchanting village where time seems to have stopped centuries ago, Viviers has a long and storied past that goes back more than 1,600 years—and a splendid architectural heritage to match. At one time, Viviers was divided along religious lines—the clergy lived in the upper part of the town, the laity in the lower part. Your exploration of the town will take you through both parts, as you begin at the crest and make your way to the riverbank. DAY 6: Avignon: The walled city of Avignon is one of the most fascinating towns in southern France, with a host of historic gems to explore—including the fortress residence of rebellious popes who broke from Rome and once lived and ruled here. You’ll see the Palace of the Popes and much more today, and also have a chance to kayak under a 2,000-year-old Roman aqueduct. Avignon is home to the medieval bridge immortalized in the folk song “Sur le Pont d ’Avignon,” as well as the mighty Palace of the Popes. 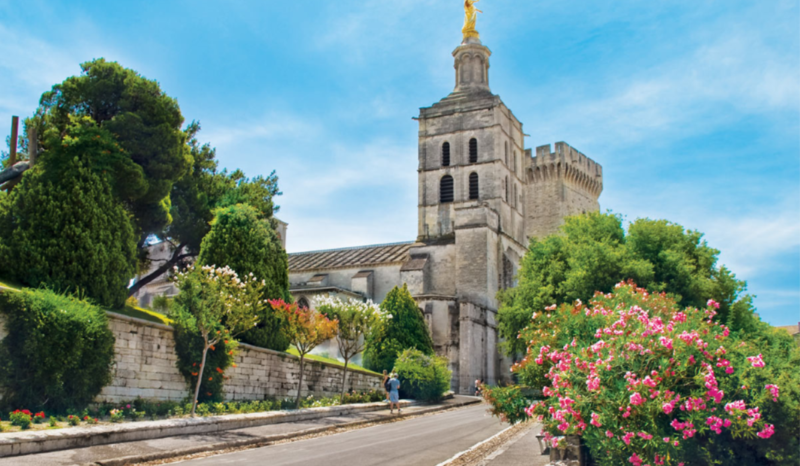 From a distance, the picture-perfect city center looks as though it has been lifted straight from the pages of a history book, but all you need to do is step inside its medieval walls to discover the prosperous heart of contemporary Avignon. DAY 7: Tarascon (Arles or Tarascon): Explore one of two sun-drenched Provençal towns today, each with an allure all its own. Known for its remarkable Roman ruins, Arles so inspired Van Gogh that he painted some 200 paintings there; Tarascon boasts an ancient castle, as well as a local legend about a ferocious dragon. Arles has existed since the sixth century BC, when the ancient Greeks founded it and named it Theline. It was here that the Romans built their first bridge across the Rhône River, creating a vital overland route between Italy and Spain and facilitating the expansion of their empire. 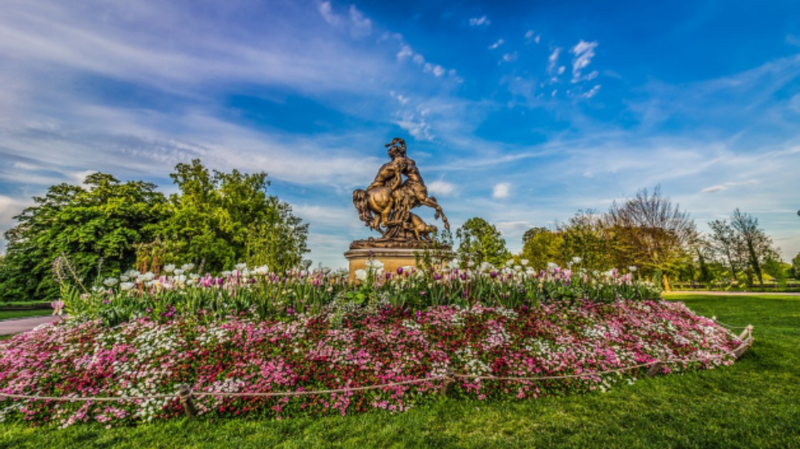 Long renowned as one of the region’s most attractive cities, it lured artist Vincent van Gogh, who painted hundreds of works here (including Sunflowers and The Yellow House) in just 15 months. A short distance from Arles is the ancient and charming town of Tarascon. Its many medieval sites include a 12th-century church and a 15thcentury castle that is rich with tales of a beloved ruler. Bask in the warmth of the Provençal sunlight in either of these friendly Mediterranean towns. DAY 8: Avignon (Disembark): Disembark the ship. If your cruise package includes a group departure transfer or if you have purchased a private departure transfer, you will be transferred to Marseille International Airport for your flight home. There’s a moment on every Uniworld boutique river cruise when it becomes clear. Maybe it’s while luxuriating in the comfort of your exceptionally appointed stateroom or suite. Or when savoring yet another culinary masterpiece prepared by our master chefs. Or while experiencing the jewels of Europe from a perspective only the river can provide. A moment when you realise that this journey is unlike anything you’ve ever experienced and beyond anything you could have expected. Everything we do is focused on a singular goal: to give you the unique and unforgettable experience you seek, with the personalised industry-leading service you deserve.